Professor Hans Clevers obtained his MD degree in 1984 and his PhD degree in 1985 from the University Utrecht, the Netherlands. His postdoctoral work (1986–1989) was done with Cox Terhorst at the Dana–Farber Cancer Institute of Harvard University, Boston, USA. From 1991–2002 Professor Hans Clevers was Professor in Immunology at Utrecht University and, since 2002, Professor in Molecular Genetics. From 2002–2012 he was director of the Hubrecht Institute in Utrecht. 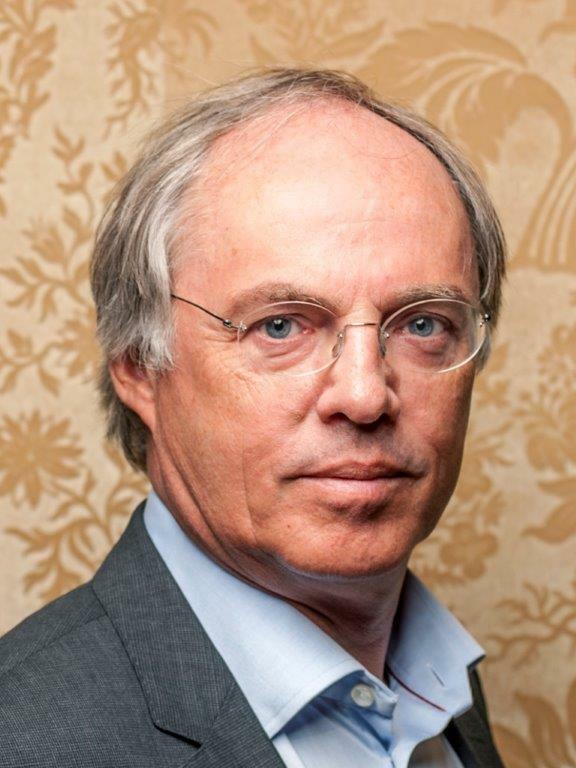 From 2012–2015 he was President of the Royal Netherlands Academy of Arts and Sciences (KNAW). Since June 1, 2015 he is Director of Research of the Princess Maxima Center for Pediatric Oncology. Professor Hans Clevers has been a member of the Royal Netherlands Academy of Arts and Sciences since 2000, a member of the American Academy of Arts and Sciences since 2012 and a member of the US National Academy of Sciences since 2014. He obtained two ERC Advanced Investigator grants (2008 and 2016). He is Chevalier de la Legion d’Honneur since 2005 and Knight in the Order of the Netherlands Lion since 2012.